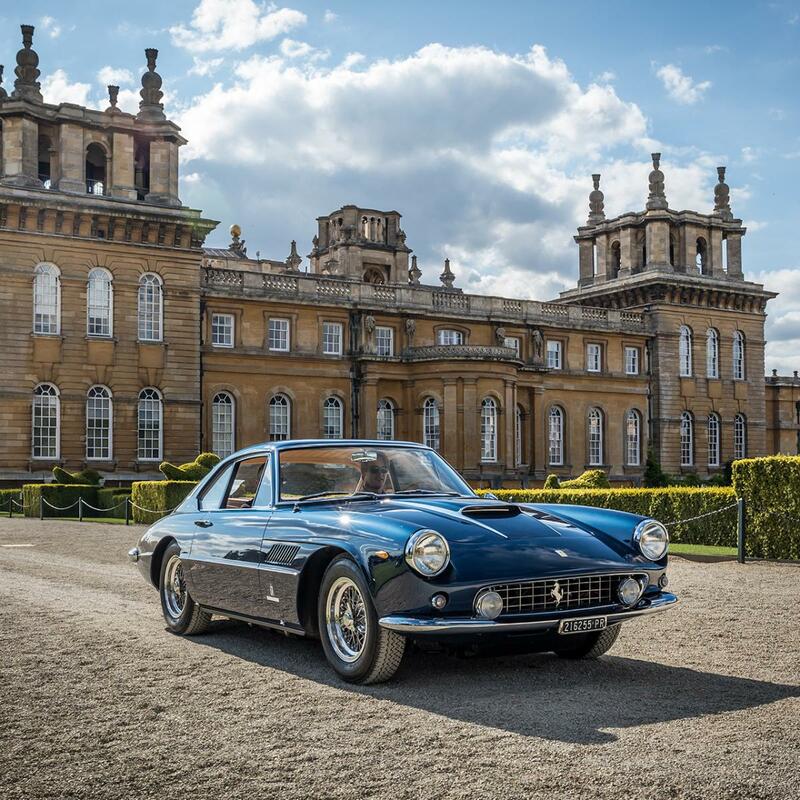 A Concours d'Elégance in the truest sense, Salon Privé is the most luxurious of garden parties set out over three days on our South Lawn. Presenting the finest collection of supercars, hypercars and classic cars, along with a luxury retail village and exquisite cuisine, it is a truly unique experience. This is an externally ticketed event.